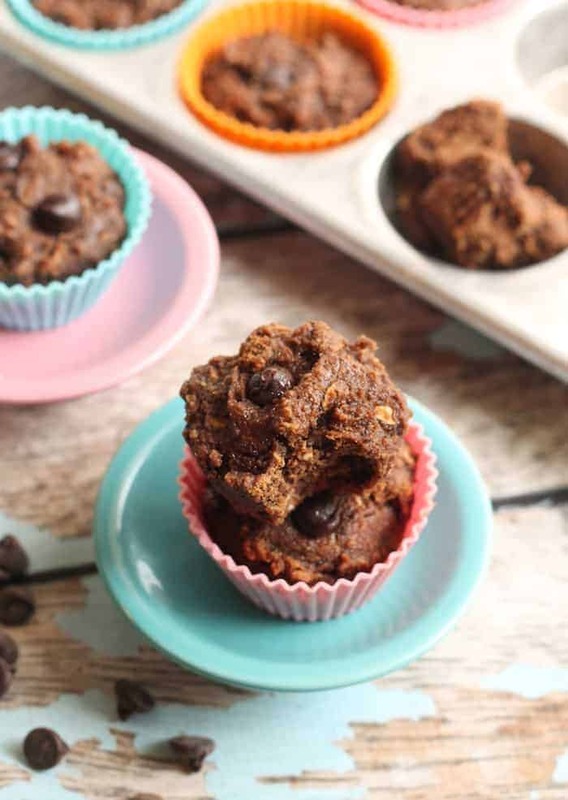 Snack or dessert, these super easy and moist 100% whole grain Vegan Mocha Chip Muffins are free of flour, butter, and refined sugar! Warning: this post is a photo bomb of pretty pictures. This was one of those recipes were I wasn’t sure if they’d turn out like little gems from the heavens or little hockey pucks from hell. Thank the muffin Gods that they turned out like the former. 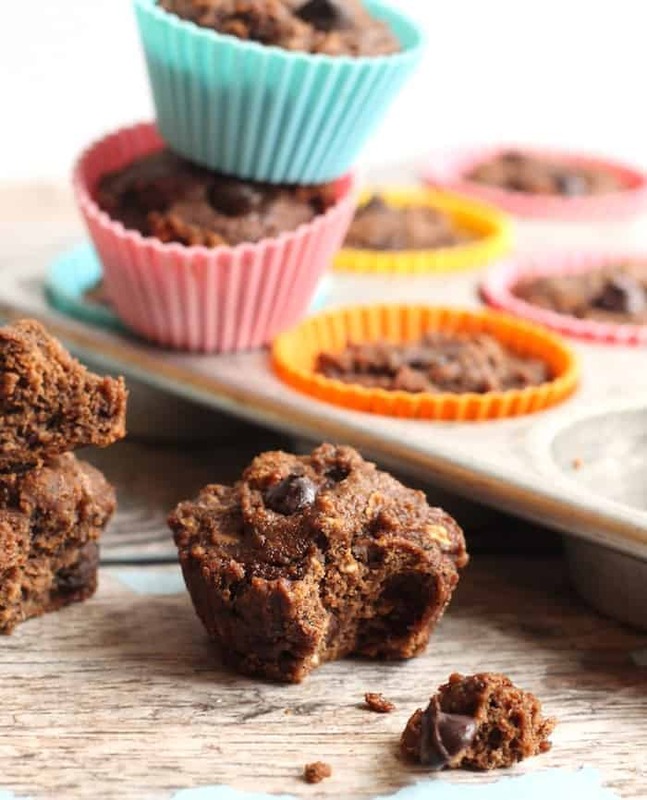 Dare I say I was getting a bit tired of my vegan chocolate banana muffins? Maybe “tired” is the wrong word. I just wanted something a bit diff. And with a bit of pep in their muffin step. Hence, coffee. And chocolate. Because the answer to any question that involves chocolate is always a resounding YASSSS. Today my bloggy boos (Julia, Lindsay, Arman, Kylie, and Sarah) teamed up to showcase an ingredient that we all know and love so very, very dearly. Trans fat! Because grains are so last Thursday. Almond meal is just finely ground almonds. It’s fabulous to bake with because the healthy fats create a more moist end product without having to use a bunch of oil. Almonds are also much lower in carbohydrates and higher in plant-powered protein than wheat flour. My standard muffin recipe uses a blend of almond meal and oat flour, which lightens up the muffs a bit. It’s like your eating almonds and oats but actually you’re nomming on a dream muffin. I usually get my almond meal at Trader Joe’s where it’s super cheap. It can cost a pretty penny at traditional grocery stores but this one is my fave.. When in doubt, just make your own by finely grinding almonds in the food processor. I think you should make all six recipes and call it a meal. Sounds like #balance to me. Preheat oven to 350F. Line a muffin tin with silicone liners or spray with cooking spray. Place applesauce, coconut oil, dates, vanilla, and coffee in the bowl of a large food processor. Blend until very smooth and creamy. Add almond flour, oat flour, old-fashioned oats, coconut sugar, cacao powder, baking soda, and salt. Process until well-combined, being sure not to over-mix. Stir in chocolate chips. Spoon mixture evenly into muffin tin. The mixture will be thick. Top with additional chocolate chips, if desired. Bake for 25 minutes. Cool muffins in pan for 10 minutes before transferring to a cooling rack to cool completely. Without further adieu, here are five more humbelievable almond-packed goodies for you to make right this minute! Sarah at Making Thyme for Health has a big juicy loaf of Gluten-Free Zucchini Bread for your face. Hurry up and eat all the zucchini before summer flies by! 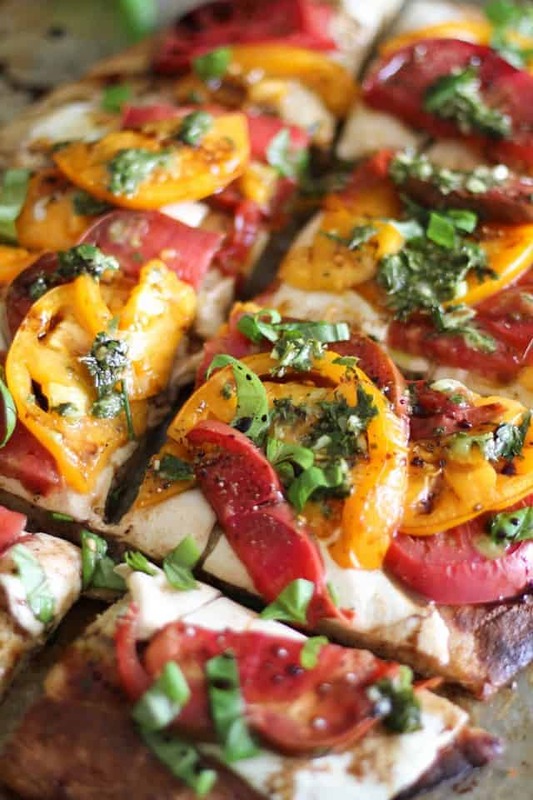 Julia of The Roasted Root baked an Almond Flour Pizza Crust to go beneath a nomtastical Caprese Pizza with Chimichurri Sauce. Swoon much? Lindsay of The Lean Green Bean baked Small-Batch Chocolate Chip Cookies! Basically you’re allowed to eat the whole batch and smile about it. Der. 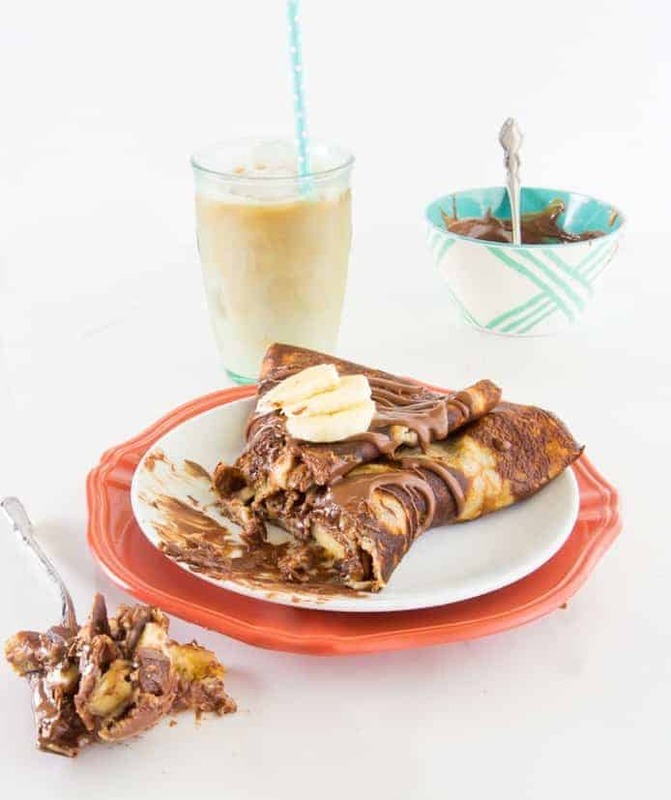 Kylie of Imma Eat That whipped up Almond Flour Crepes for your drooling pleasure. They’re single serving for all you single ladies (myself included). 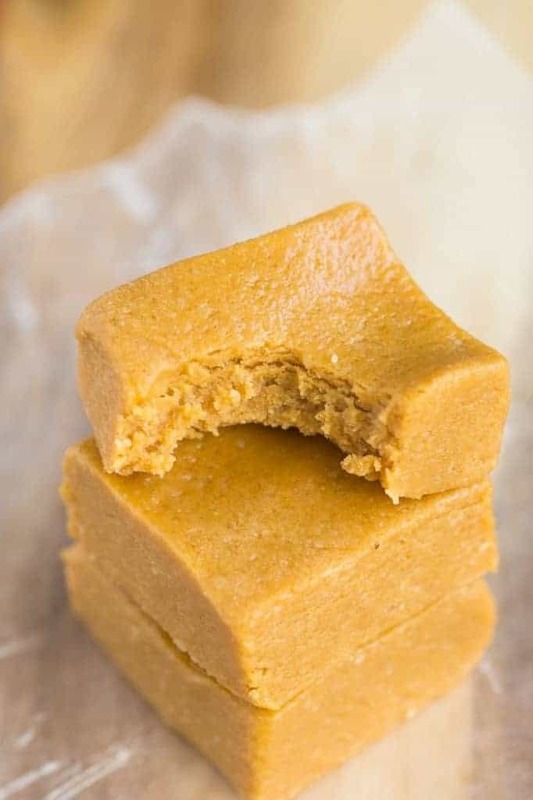 Arman of The Big Man’s World made you a batch of Healthy Three-Ingredient Fudge. I’ll bet you all the dimes in my piggy bake that you don’t have to bake them. Oh lookie, I’m right! Yes almond meal and yes to all of these recipes! Drooling. 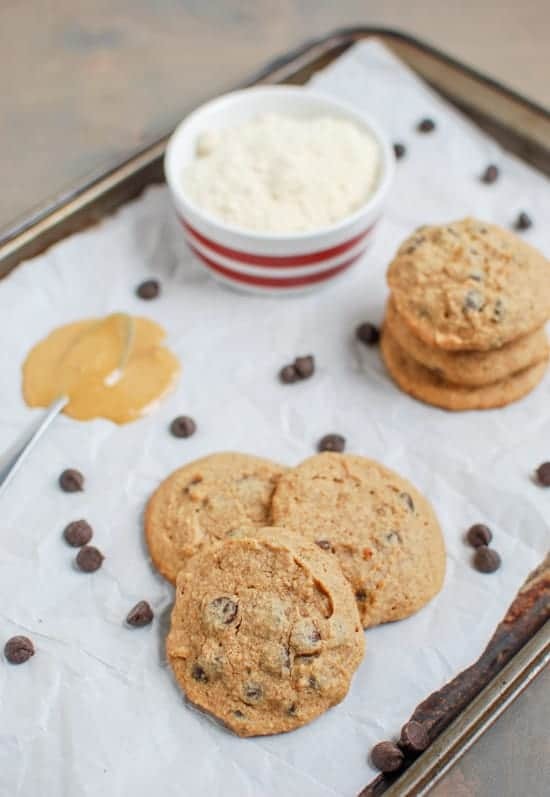 These looks like the perfect breakfast or snack OR dessert! Need to get some dates and bake! I have always wondered what almond meal was and how to use it. Great post! I don’t have a TJ nearby so I’ll have to do some googling to find it. I don’t know, I think trans fat would’ve been a fun one! Lol! You crack me up. These muffs are the only way I ever want to caffeinate myself again. They look scrumptious! Hey girl! Looking forward to trying these muffies! Currently I switch off between the zucchini choc chip and banana choc ones- every day of every week!!! Thanks for a new jem to liven things up! One question…coffee grounds…as in used, or just ground coffee? Love ya! I make your banana coconut muffins almost every week! This recipe looks so good I might have to switch it up! 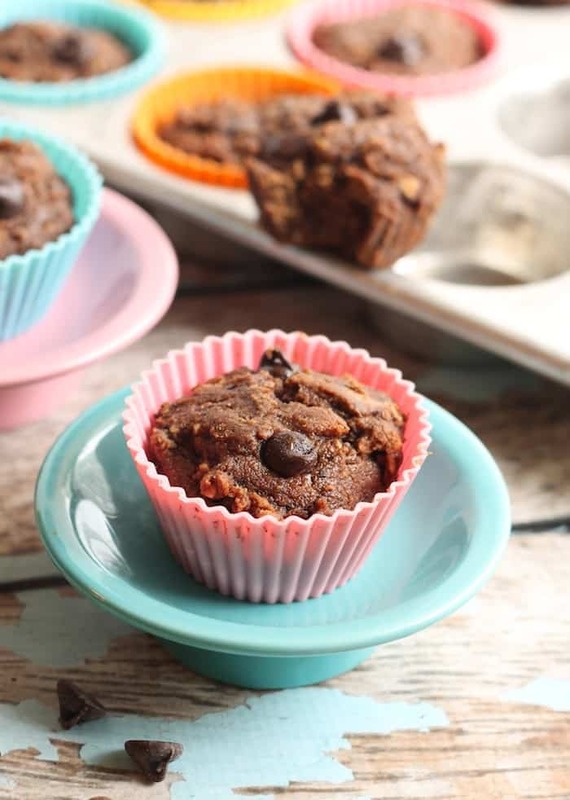 Coffee and oats and chocolate all in one drool worthy muffin that’s easy to chomp on while driving? Heck YEAH! 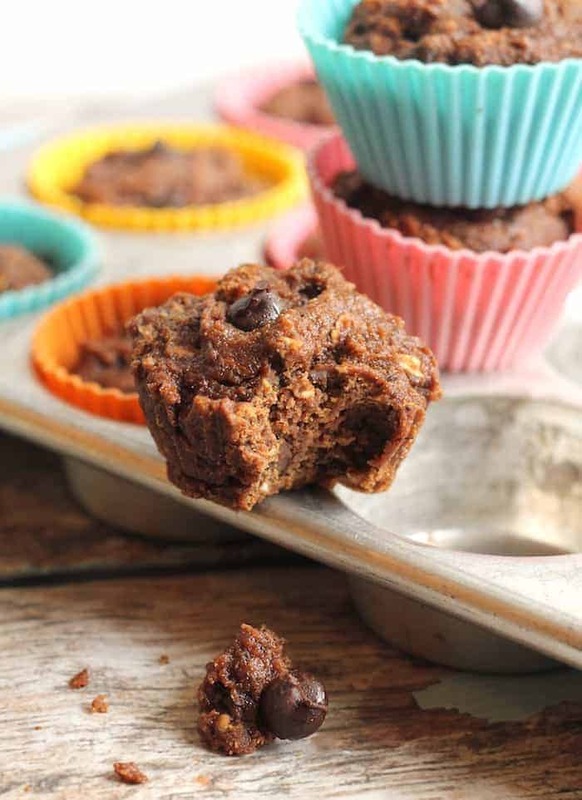 I am SO ready to caffeinate myself with these muffins… YUM! !